This is a real shocker: Tomiho, hiwalay na! 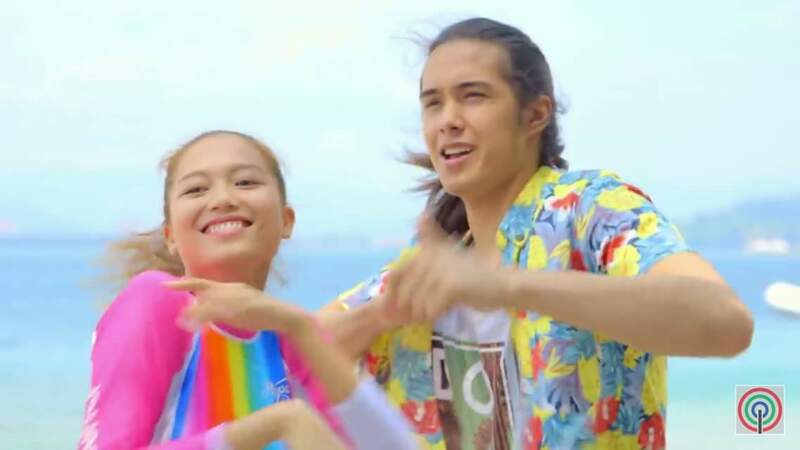 Showbiz couple Tommy Esguerra and Miho Nishida, whose romance blossomed while they were housemates of Pinoy Big Brother, have already broken up after a 15-month relationship. And these could be two of their last photos together: one is from the ABS-CBN Summer Station ID 2017 and the other is from their Kapamilya Chat with the fans held just yesterday, April 26. In the 2nd photo taken yesterday, Tomiho no longer looked like a sweet couple, and were not seated so close. A day after, their breakup is all over social media. 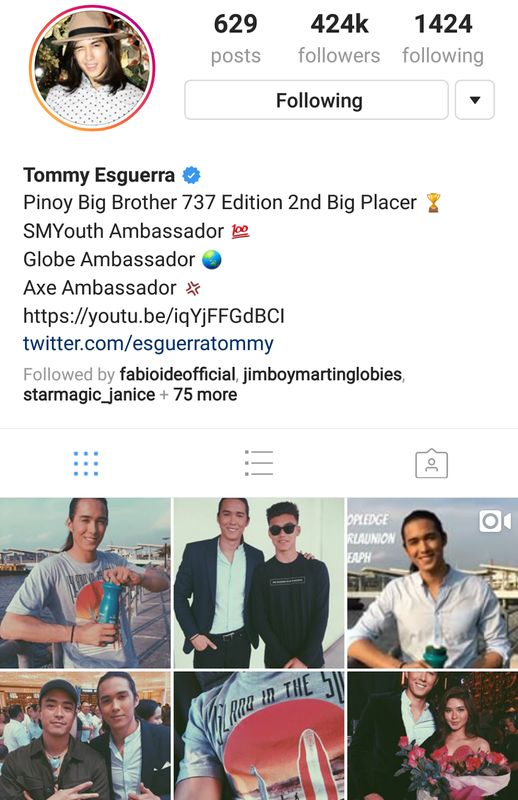 One indication that Tomiho have split already is the fact that Tommy has already deleted pictures of Miho in his Instagram account. 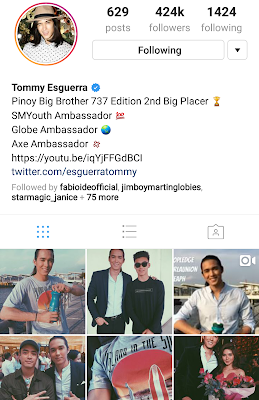 Miho perhaps will be next to do the same in her IG. As of this posting, they still follow each other in the said photo-sharing site.